A rapidly growing electricity demand. Ample reserves of natural gas, but scarce supply of water. Meeting these challenges, Wärtsilä continues to strengthen its presence in southern Africa. Next up is Mozambique. 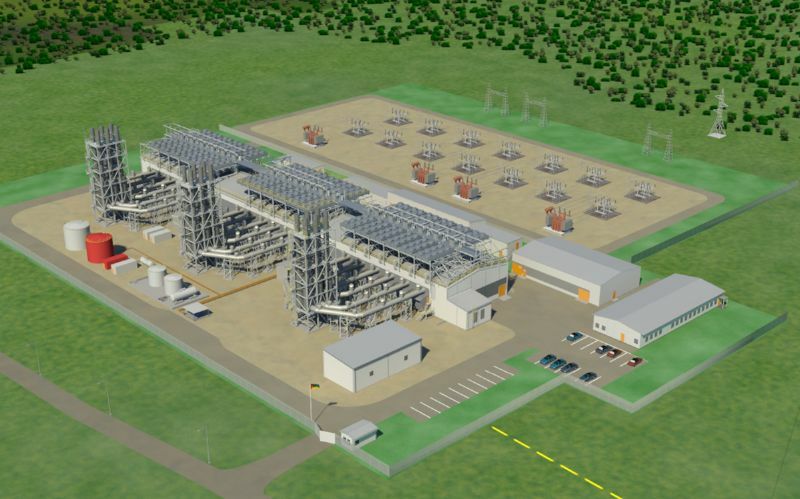 In December, the joint venture Central Termica de Ressano Garcia chose Wärtsilä to engineer, supply and install a much needed gas fuelled power plant in Mozambique. The choice of supplier was natural. The country has access to ample reserves of natural gas, but the supply of water is scarce. Demand for electricity grows by the day, as does the need to further develop power generation infrastructure. Wärtsilä's gas engine technology provides operational efficiency but minimises environmental impact as well as water consumption. The company's outstanding track record of delivering such turnkey projects was another merit hard to match. Once completed, the plant will be the biggest such plant in Mozambique and the second largest such power plant in the whole of Africa. Thus far, the company has delivered 470 power plants to the continent. The joint venture is owned by the Mozambique state utility, Electricidade de Moçambique, and Sasol New Energy from South Africa, for which Wärtsilä is in the final stages of installing a power plant in Sasolburg.